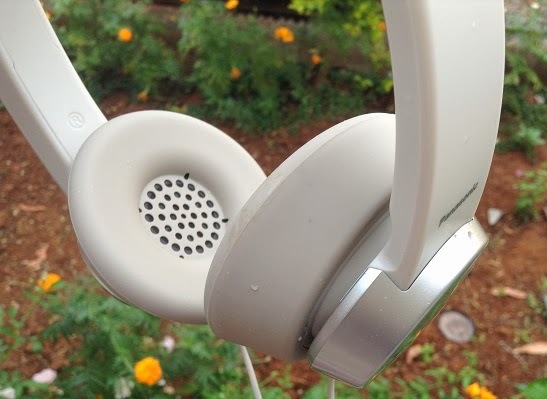 Design: The Panasonic HXD3 on-ear headphones are lightweight and sport a minimalistic design that make them look much costlier than they actually are, The headphone are available in black, white, purple, brown and red. You can choose the colour that suits your style and the plastic build quality of the headphones is also good. Sound: The noise isolation is good and there is no distortion even at high volumes. The headphones also offer better bass compared to other low cost headphones. Though we did experience some sound leakage at high volumes the overall sound quality of this headphones is really impressive. 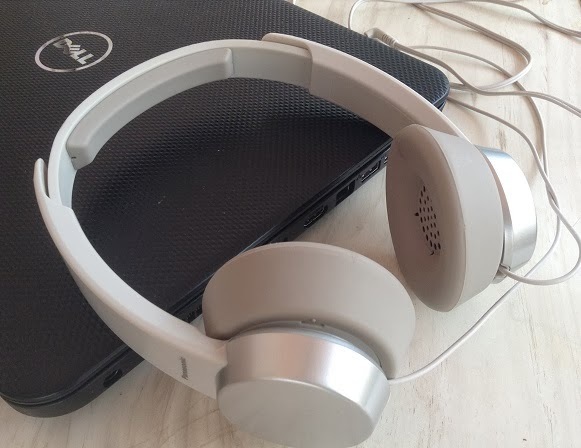 Verdict: The Panasonic HXD3 headphones are a perfect low cost alternative to high end headphones from JBL and Beats in terms of design and sound quality. The headphones are available to buy from Moilefun and if you happen to own a Galaxy note 3 then do check out these exclusive Note 3 accessories.